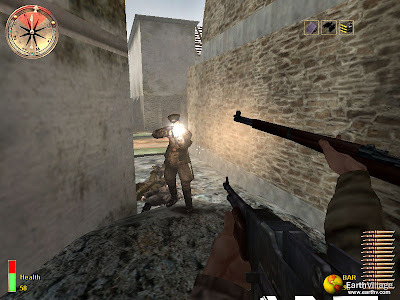 Medal of Honor: Allied Assault (MOHAA) is a video game first person shooter for the PC developed by the company 2015, Inc. and created by Steven Spielberg. 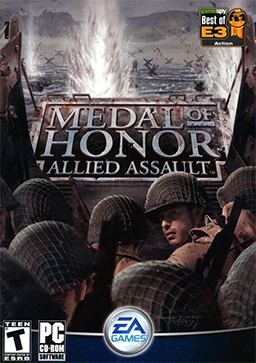 It is the third of the Medal of Honor series. 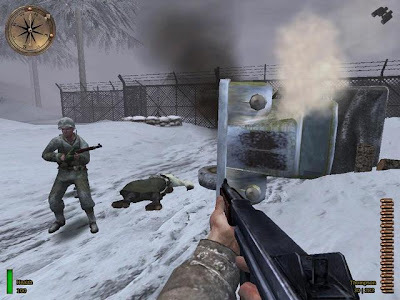 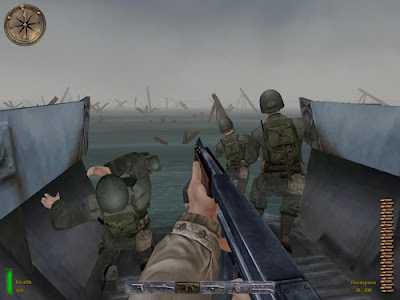 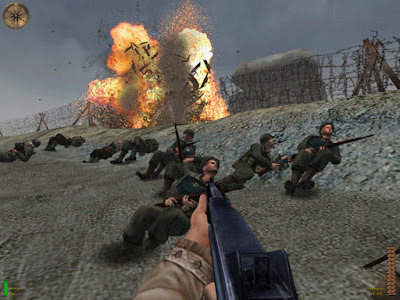 The game, which uses the graphics engine of Quake III Arena with some modifications, mimics some of the most momentous battles of the American campaign during the invasion of Europe and North Africa in World War II.